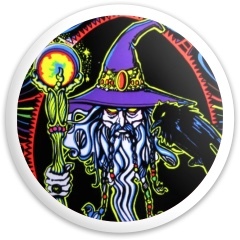 Design a sentimental disc golf disc with photos of you and your babe. What’s more unique and special than a disc golf disc with a photo of you two on it! Pic a photo that reminds you of a good time you had, or a fun trip you went on. Giving the gift of photos on Valentine’s Day is a very special way to say “I Love You.” Having a photo on a disc golf disc is next level love! ! If your not feeling too creative, pick a pattern, image or background from our free library. We have tons of sweet images your honey will love. 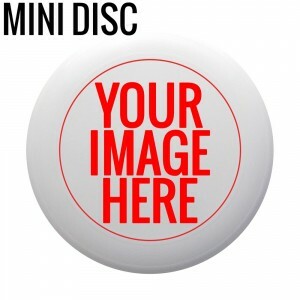 Once you choose an image you know they will love, add their name on the custom disc golf disc! There’s no better feeling then playing in a tournament with a custom disc golf disc with your name on it! Your partner will love opening a gift they can play with, that’s also personalized! Ready to create a Custom Disc for Valentine’s Day? Use code DISCLOVE for 15% off! Valentine’s day is probably the holiday that has the worst reputation of all the holidays out there, and possibly the only holiday that has the ability to make people sad. It can be stressful weather you are single, or happily taken. Grandiose expectations portrayed in movies, advertised in storefronts and on T.V. also promote that spending money=love. We believe that thoughtful, personal, and fun gifts that don’t cost a fortune are the way to go, especially for this “Hallmark Holiday”. A custom Valentine’s Day disc golf disc or ultimate frisbee is the perfect little something for the disc golf or ultimate player in your life! The real meaning behind the Holiday is not about fancy dinners and chocolates, but love. Love between two people is unique, special and personal so shouldn’t your gift be too? 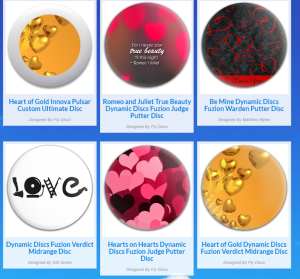 With a custom V-day gift, your recipient will have a one of a kind disc and reminds them of your love every time they play and it’s a gift they will actually be excited about using! Now, we aren’t saying that your boyfriend necessarily wants to throw around a disc with hearts all over it (not that there is anything wrong with that! 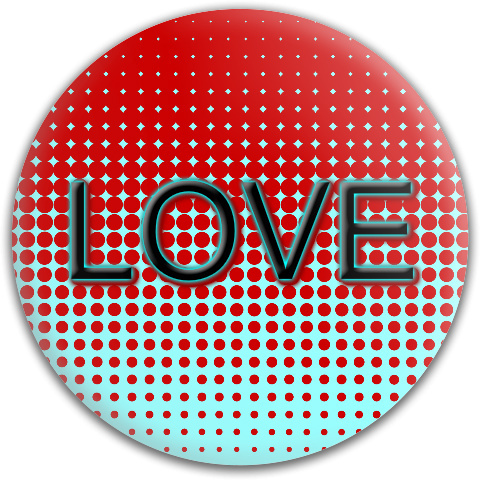 ), but there are tons of ways to be creative here without being cheesy or so…Valentinesey. You can upload your own favorite photo together, type an inside joke or nickname to go across the disc, upload your own artwork or choose from our many backgrounds, graphics and text options to create something totally new! A custom disc golf disc also promotes a fun activity you can do together! 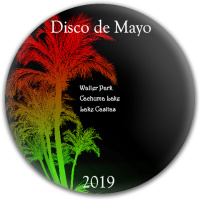 You really can’t go wrong with a custom disc this year! 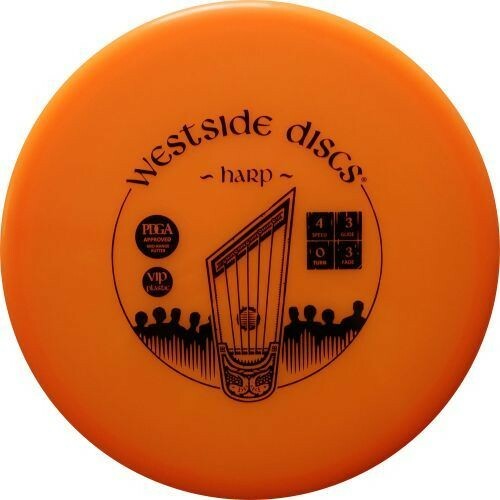 The Westside Harp Tournament Plastic Putter is a popular PGA certified disc that is definitely in demand. If you are looking for an approach disc that feels good in hand, the Westside Harp Plastic Putter is the one for you. It is a balanced mixed with the best characteristics between a midrange and putter. For speed, Westside gave this putter a 4, and users have rated it at a 3.5. 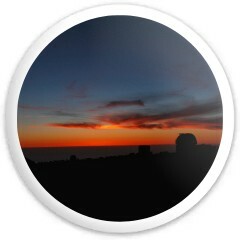 It is a fast disc and it is determined to fly in a straight path. If you happen to dig hard into the Harp Putter off a tree, it will still be able to hold its flight path. At high speeds, the Westside Harp will be able to hold an overstable flight path. There is not much fade at the end, so feel free to put all you can in the throw. 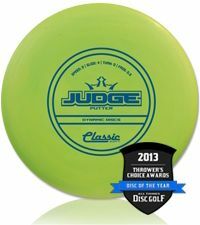 This disc is perfect for making straight stable throws with very little glide. There is more versatility with the Harp putter as it is also able to handle fast hands and headwinds on anhyzer shots. Westside announced their first Harp Plastic Putter in 2013, and it turned out to be a success. Due to its popularity, Westside has come out with various plastic blends of this model. The Tournament Plastic Putter feels good in hand for those fast throws. Its material is a blend of polymers and rubber, which creates it soft feel. 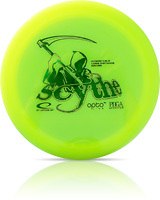 It’s a soft disc that will hold its shape in the summer and still be flexy in the winter. It’s flexibility and durability makes it a quality disc that will last. Start Designing a Custom Harp Putter Disc! 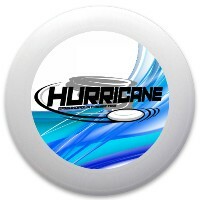 Use our website to create a Harp Putter Disc! So you are looking for a unique bachelor party gift idea, and you want something different than the typical t-shirt or beer koozie. 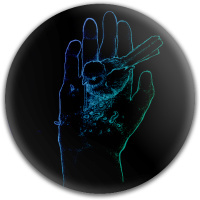 With our customization site, you can design a personal gift with photos, illustrations, and texts. A custom frisbee will be of your own unique design, and is a special gift that everyone can share with friends and family. By giving a personalized frisbee, with your friends high school photo on it, you can know for sure that it won’t be re-gifted… lol! But other than that, it will definitely be a special one of a kind item. You won’t be able to walk into a store and find the exact same frisbee. The quality of the gift comes from the fact that you took the time to design the frisbee, rather than just purchasing a pre-made item. Your groomsmen will appreciate that you took the time to create this unique bachelor party gift! Fly Discs allows you to pick from an assortment of frisbees. 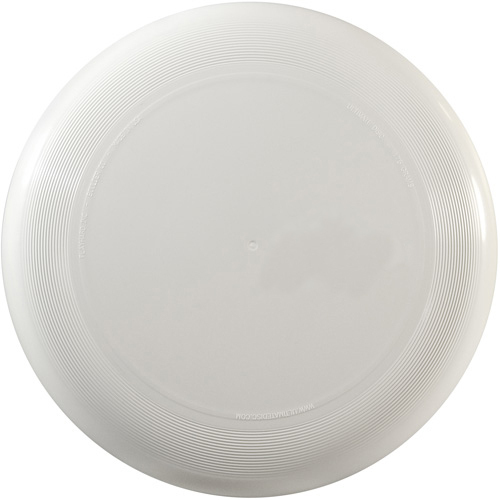 We have the Ultimate Frisbee, which is the official disc used in Ultimate Frisbee games. This disc is wider than a golf disc and is designed for games of catch with friends or a pet dog! We also have an assortment of golf discs ranging from drivers, midrangers, to putters. 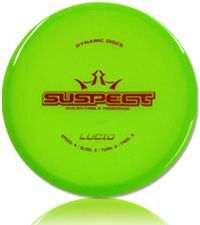 These are more for your serious disc golf players, or for any casual player who enjoys sunny days at the local outdoor park. Our user friendly application makes it easy to personalize your custom design. You can upload images, such as photographs, or illustrated designs and also use our pre-loaded graphics. 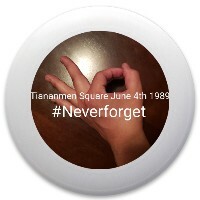 You can also add text to the design such as special dates, quotes, or jokes. 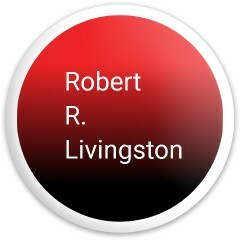 The application also allows you to arrange and resize the images and texts as you please. Start Designing a Custom Disc! Use our website to create unique gifts in minutes! 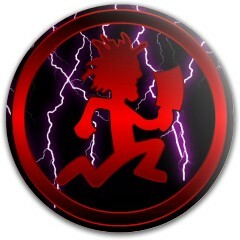 Have you played Night Disc Golf?